Personalized Rectangular N-Dome™ Key Tag is made from high-quality fine metals. Personalized Rectangular Keychain comes with high-gloss brushed finish. 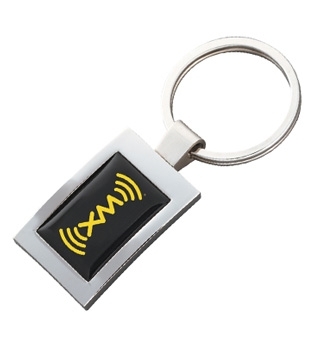 Personalized Rectangular N-Dome™ Key Tag is available in Silver color.